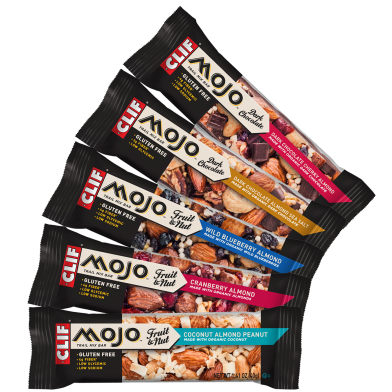 Clif recently added new varieties to their MOJO lineup, with the MOJO Fruit & Nut and MOJO Dark Chocolate! Organic Almonds, Cranberries (Cranberries, Cane Sugar), Organic Tapioca Syrup, Organic Rice Crisps (Organic Rice Flour, Organic Cane Sugar, Salt, Calcium Carbonate), Organic Roasted Soybeans, Organic Inulin, Organic Sunflower Oil, Sea Salt, Citric Acid, Natural Vitamin E (Antioxidant). How do they taste? These are great! They didn’t last long at my house. Whole foods, 70% organic, and a healthy snack to take on the go. The Dark Chocolate ones are dipped in sea salt and have nice chunks of dark chocolate throughout the bar. My favorite flavors were Dark Chocolate Almond Sea Salt and Coconut Almond Peanut. Both have lots of almonds throughout and I loved the coconut paired with the almond. 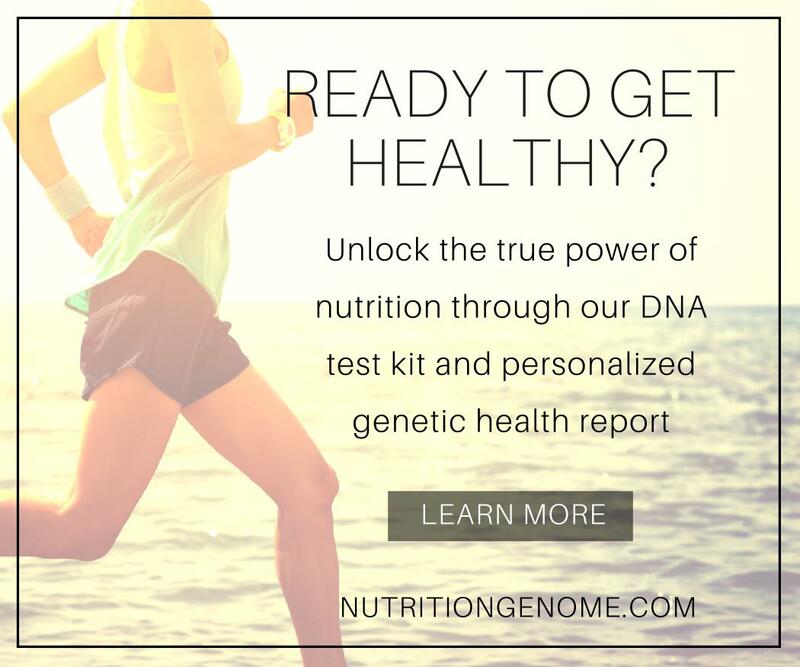 Have you tried them? Which flavor would you want to try?